Frontier and pioneer life--Northwest, Canadian--Juvenile literature. Kingston, William Henry Giles. 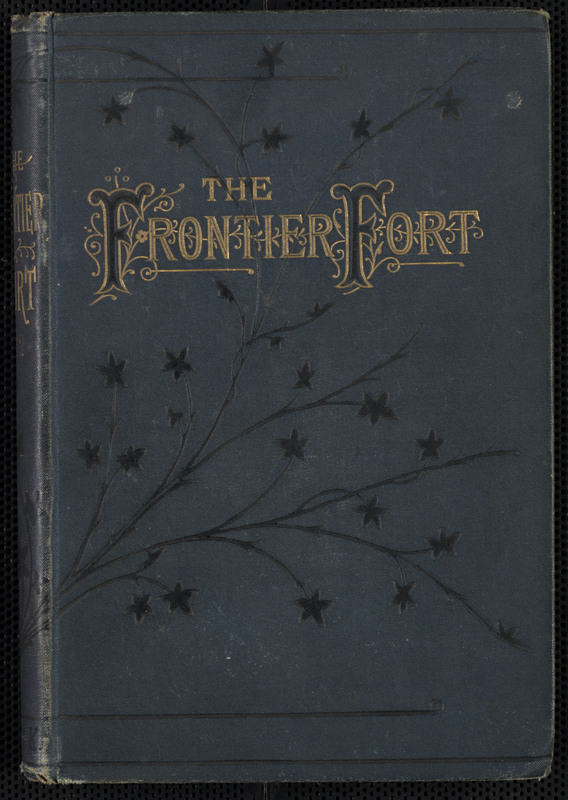 The Frontier Fort, Or, Stirring Times in the North-West Territory of British America. The Society, 1879. 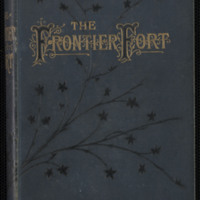 Kingston, William Henry Giles, 1814-1880., “The Frontier Fort or, Stirring times in the North-West Territory of British America,” York University Libraries | Clara Thomas Archives & Special Collections online exhibits, accessed April 21, 2019, http://archives.library.yorku.ca/items/show/4175.